A Missouri state senator is calling for Gov. Jay Nixon to resign for "failed leadership" during the protests in Ferguson following the fatal shooting of a Michael Brown. Lawmakers Produce Ideas Responding To Ferguson Unrest -- But Can They Deliver? Just after the sun set on Nov. 24 -- the day that Ferguson police officer Darren Wilson’s fate would be disclosed to the world -- Gov. 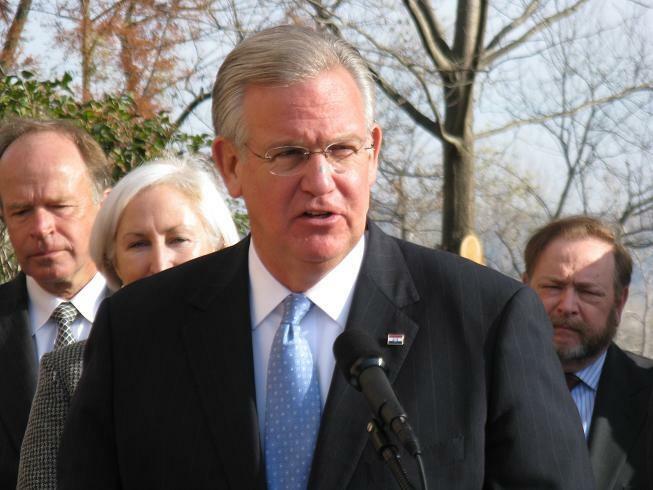 Jay Nixon faced a throng of reporters at the University of Missouri-St. Louis. State Senator Maria Chappelle-Nadal continues to criticize the governor. She says Nixon’s plans for a new commission to study social unrest inflamed by Ferguson shooting come too late to help the community. Nixon's commission first order of business will be to conduct a study of underlying social and economic conditions that creates unrest in Ferguson. State Education Commissioner Christine Nicastro announced this afternoon she’s resigning at the end of the year, ending a tumultuous run as the head of the Missouri Department of Elementary and Secondary Education. Nicastro, who’s served since 2009, has come under fire from Democrats and Republicans the past year as the state has dealt with unaccredited school districts and begun to implement Common Core Standards. 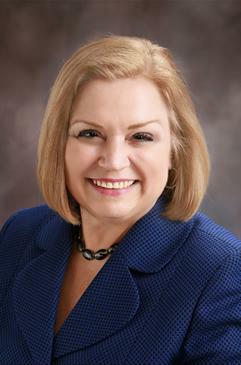 A Missouri State senator has filed a remonstrance that calls for the immediate resignation of Elementary and Secondary Education Commissioner Chris Nicastro. 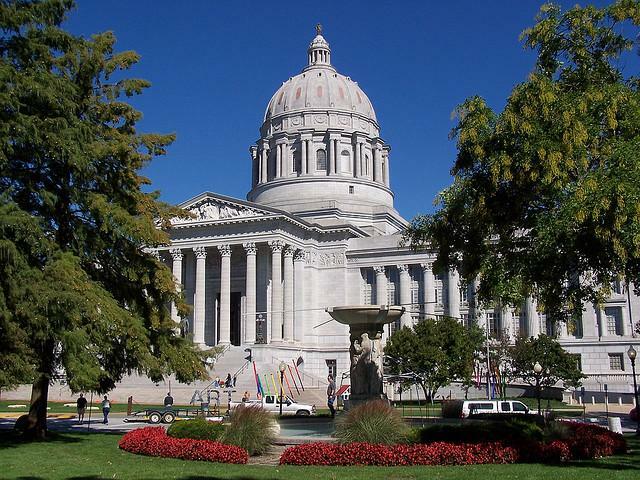 Legislation is moving through the Missouri Senate that would strictly limit where Electronic Benefits Transfer, or EBT cards, can be used in the state. State Senator Will Kraus (R, Lee’s Summit) is sponsoring Senate Bill 251. He says a new federal law that just took effect will ban EBT card use in casinos, liquor stores and adult entertainment venues. 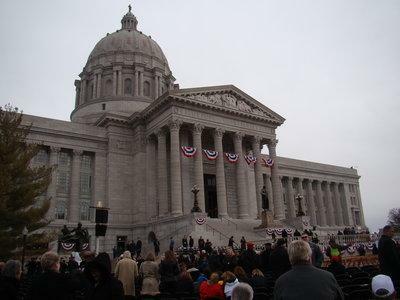 Some senators are balking at a proposal to make Missouri's gubernatorial elections more like presidential ones. 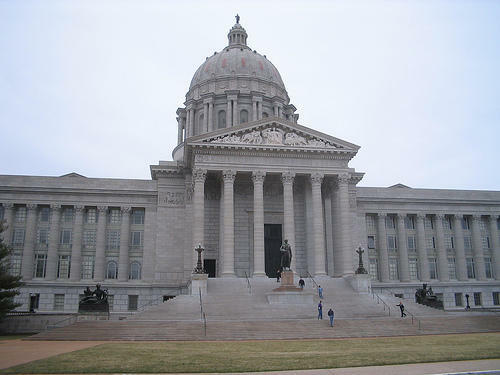 The Missouri Senate has passed legislation that would redefine what constitutes discrimination in the workplace. The vote was a mere formality following last week’s battle to kill the bill. Senate Democrats have ended their filibuster of a workplace discrimination bill, after an agreement was reached with the bill’s sponsor. But that doesn’t mean they won’t try blocking the bill again. 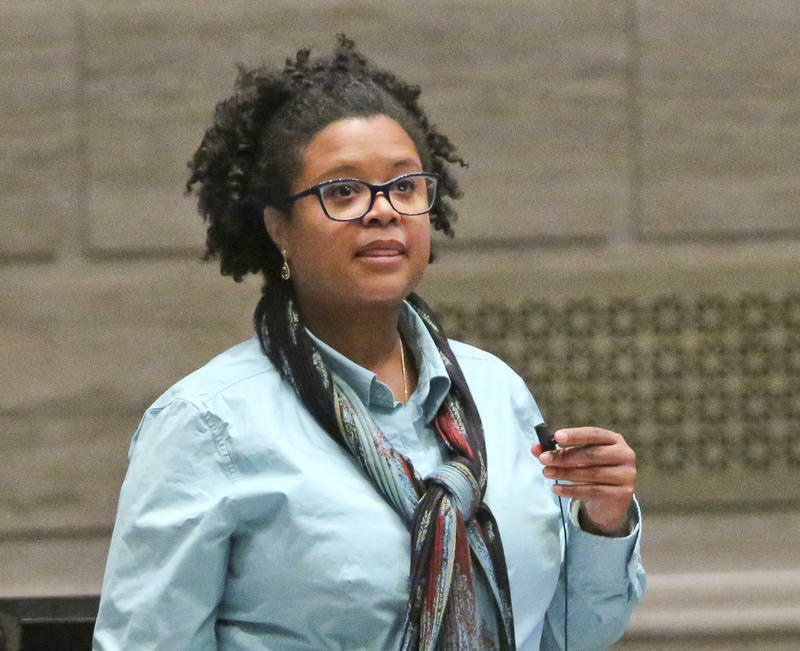 Democrat Maria Chappelle-Nadal agreed to end the filibuster after the bill’s sponsor, GOP Senator Brad Lager, allowed her to add an amendment – that amendment would guarantee the right to a jury trial in all workplace discrimination cases. She says, though, that the bill’s definition of what constitutes workplace discrimination is still flawed.